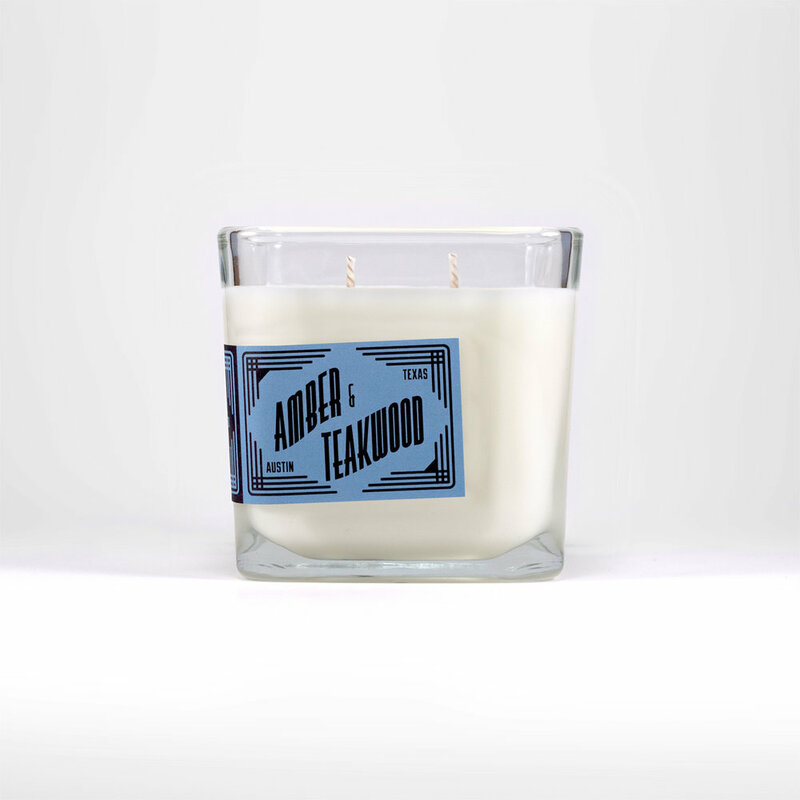 Luna Tigre candles are made from 100% soy wax, high quality fragrance oils and cotton papercore wicks, ensuring the cleanest burning candle. Our glass containers are reusable and we do everything we can to ensure we have the smallest ecological footprint possible. Our online shop is the easiest place to access the entire current Luna Tigre line. Discover a new favorite (and then ask your favorite local Luna Tigre stockist to carry it!). Make any space uniquely yours with scents from luna tigre candles. want to carry luna tigre in your store? We’d love to be in your store! For wholesale information, please contact us. We’ve recently partnered with FAIRE, which allows us to give new wholesale customers $200 in Luna Tigre products with their first order. If you’re already a FAIRE user, you can order from us as usual.